Antarctica’s ice shield is melting faster than ever before, about six times more per year now than 40 years ago. This has lead to the continuous increase in sea levels worldwide. According to recent research, oceans are heating up faster than previously thought, setting new heat records in the last few years. A recent study shows that Antarctica is experiencing a six-fold increase in yearly ice mass loss between 1979 and 2017. Glaciologists at the University of California, also found that the accelerated melting of the region contributed to over half an inch of global sea level rise during that time. The team calculated that between 1979 and 1990, Antarctica shed an average of 40 gigatons of ice mass annually. The data has been derived from the high-resolution aerial photographs taken by NASA planes, along with satellite radar from multiple space agencies. Also, from 2009 to 2017, about 252 gigatons were lost annually. The pace of melting rose dramatically over the four-decade period i.e. From 1979 to 2001, which shows an average increase of 48 gigatons annually per decade. But the rate further jumped to 280 per cent to 134 gigatons during the period 2001 to 2017. If it all melted, the total amount of ice in the Antarctic would be enough to raise sea levels 57 metres. By far, the most ice in Antarctica is mainly concentrated in the east. 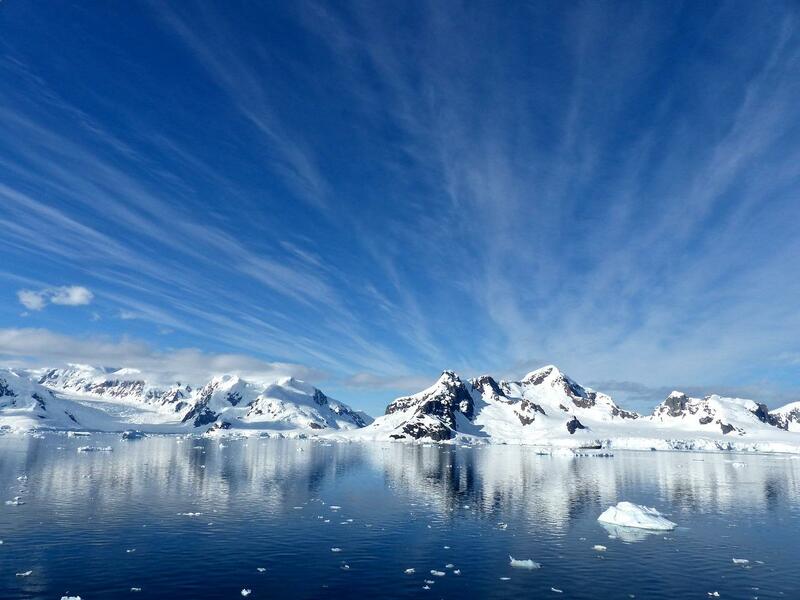 In fact, The East Antarctic Ice Sheet is the world’s largest containing almost half of Earth’s freshwater. Until now, most research has found the majority of ice melting happening in the West. The latest research shows East Antarctic melting deserves “closer attention,” according to the PNAS report. Furthermore, according to Eric Rignot, chairman of the Earth system science at the University of California, Irvine, the pace of melting is expected to lead to disastrous sea level rise in the years to come. “As the Antarctic ice sheet continues to melt away, we expect multi-meter sea level rise from Antarctica in the coming centuries,” Rignot said. As a result of the current study, researchers embark the longest-ever assessment of ice mass in the Antarctic, across 18 geographic regions. However, the more surprising result of the study shows that the researchers found that the areas that were once considered as “stable and immune to change” in East Antarctica are now shedding quite a lot of ice. “This region is probably more sensitive to climate than has traditionally been assumed, and that’s important to know because it holds even more ice than West Antarctica and the Antarctic Peninsula together,” he added. The Antarctic ice sheet is one of the two polar ice caps of the Earth, covering an area of almost 14 million square km and contains 30 million cubic km of ice. Together, the Antarctic and Greenland ice sheets contain more than 99 per cent of the freshwater ice on Earth.